For only a fraction of the cost of wholly owned condominiums you can own at Steamboats highest rated resort. This oversized deluxe three bedroom, three bath residence can sleep up to 14. The corner bedroom is huge and features two queen beds plus a loveseat and sitting area. Owners have use of the property year round with a rotating schedule of condo use, 6 or 7 weeks per year. 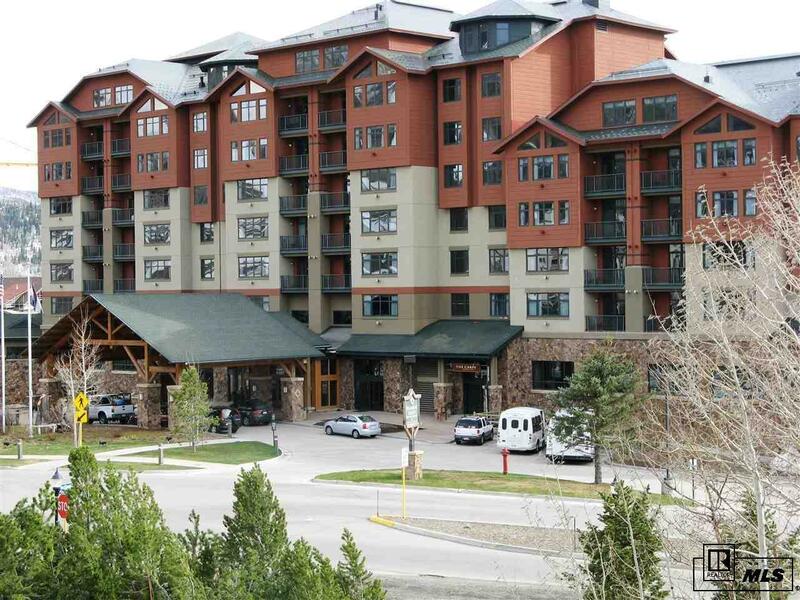 Amenities at this full service resort include, owners club and lounge, parking, restaurants and shops, concierge, spa, fitness center, pool and hot tubs, slopeside ski and snowboard storage, RCI vacation exchange and much, much more.